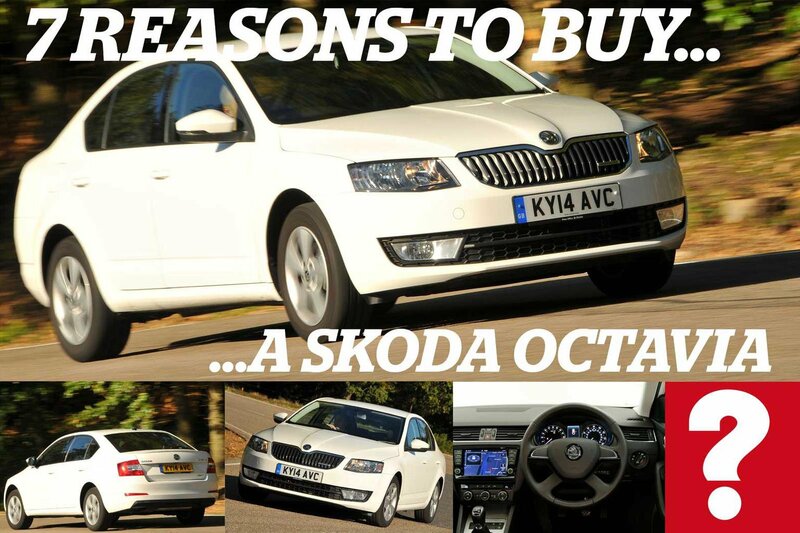 7 reasons to buy a Skoda Octavia | What Car? 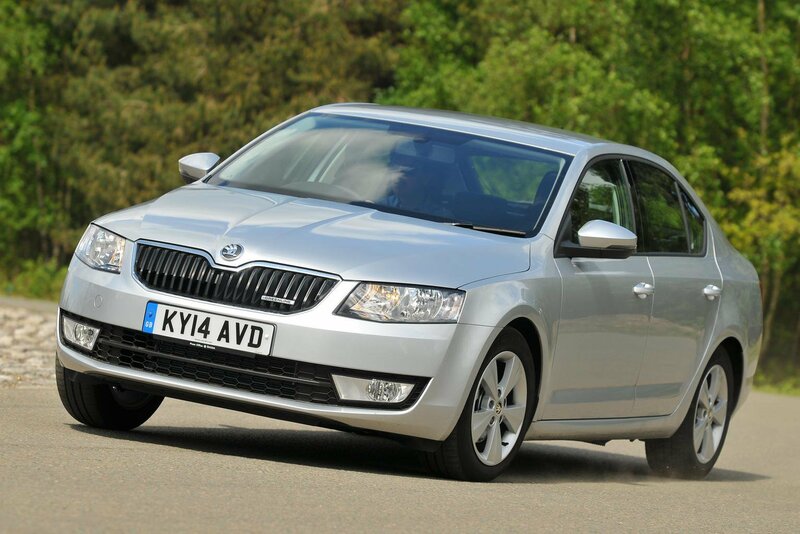 The Skoda Octavia is our favourite family car - a title it earned at this year's What Car? Awards where it saw off competition from other family cars, including the Vauxhall Astra and Audi A3 Sportback. If practicality and value for money are at the top of your priorities list, then you'll love this mid-size Skoda. With the range starting from £16,660 it's the cheapest way into a car of this size, and very few other cars in this market will give you the same amount of space inside. Add to that a generous equipment list and a range of economical engines, and it's no surprise that the Octavia is a What Car? Award winner. 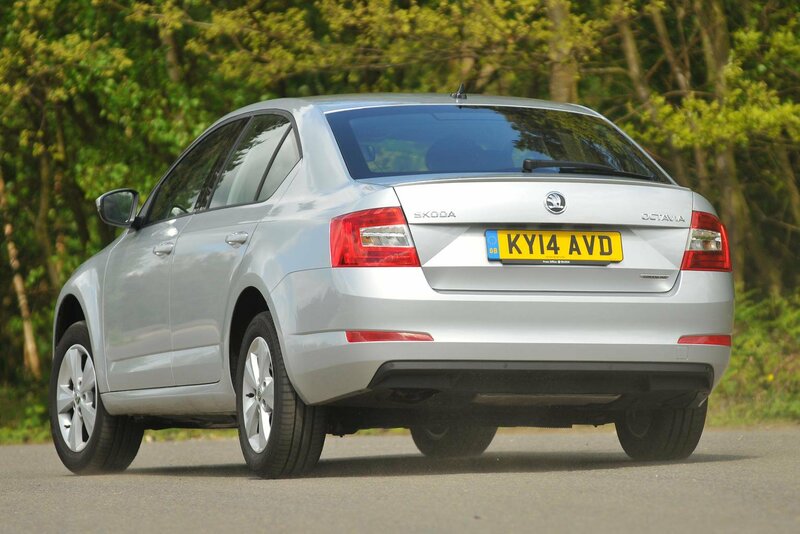 Here are 7 reasons why the Skoda Octavia deserves a place on your driveway. Even entry-level S models get air conditioning and alloy wheels, and our favourite SE trim adds rear parking sensors, dual-zone climate control and rear electric windows. A multi-function steering wheel, sat-nav and cruise control would be worthwhile investments, too. Despite its relatively small dimensions, no other family car can match the Octavia for space. The boot is massive, and rear-seat passengers enjoy class-leading leg room. Skoda vehicles have long had a reputation for giving you a lot of car for your money, and that's very true with the Octavia. It's far more affordable to buy and run than similarly sized rivals. Our recommended engine is the 1.6-litre TDI diesel. it's economical anyway, but if you go for the Greenline version expect to see more than 60mpg in real-world conditions. The current Octavia is expected to follow its predecessor in being one of the most reliable cars around, and it's competitive when it comes to servicing costs as well. So once you've spent money buying your Octavia, you shouldn't have to shell out too much more to keep it in top condition. The last thing you want from a large(ish) family car is for it to be painful to park. The Octavia's steering is light enough to make urban manoeuvres easy, and it remains stable and precise through corners. Family cars can easily become a stomping ground for forgotten toys and discarded sweet wrappers. The Octavia offers enough cubby holes inside to ensure everything has its place, while the options list includes a removable phone holder and a lidded bin that fits into the front door pocket. It's a shame that the best engine in the Octavia range is a diesel, because compared with the quiet, smooth petrol offerings, the diesels are far less refined. They send vibrations through the pedals and you can hear them at work. There's also more noise from the suspension than you'll find in other cars in this class. The previous generation of the Skoda Octavia went on sale in 2004 and was around until 2013. It wasn't quite as well received as the current car, but it still makes great family transport. A facelifted version was released in 2008, which brought with it subtle styling changes, new engines and revisions to the model names. There are plenty of engine options available, but we'd go for the 1.6-litre FSI if you're after a petrol model, or the 104bhp 1.6-litre diesel Greenline diesel if fuel economy and low running costs are your biggest concern. Make sure you're doing the mileage to justify the cost, though. An Ambiente model will get you all the basics including climate control and alloy wheels, while Elegance trim adds cruise control and parking sensors. Top-end Laurin & Klement versions come with an automatic gearbox and leather upholstery. 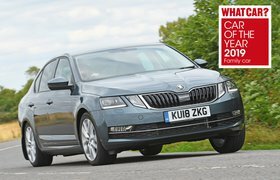 As owners of current Skoda models will tell you, the Czech brand has a solid reputation for reliability, and the Octavia is no exception. 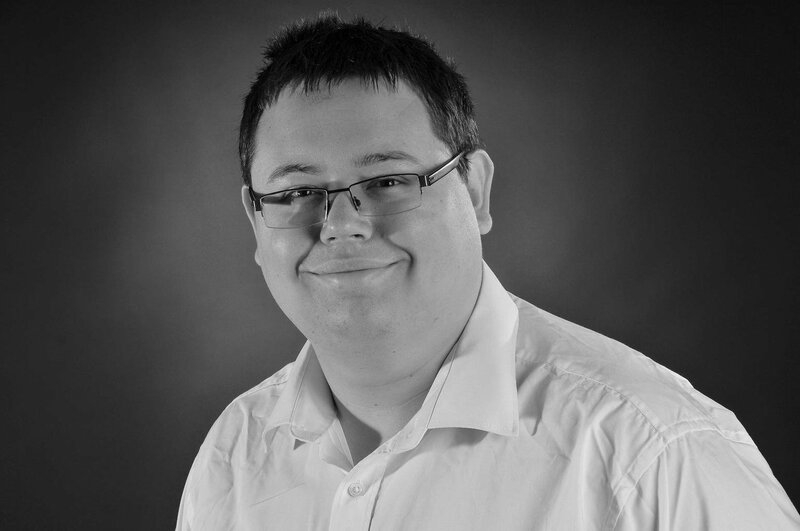 Servicing costs are comparable with rivals from Ford and Vauxhall, and complaints are few. If you're buying a diesel version, make sure that the diesel particulate filter has been regularly cleaned, as a clogged one can cost thousands to replace. A budget of £1000 will get you a high-mileage example, but plan to spend around £5000 on a post-facelift version with medium mileage. 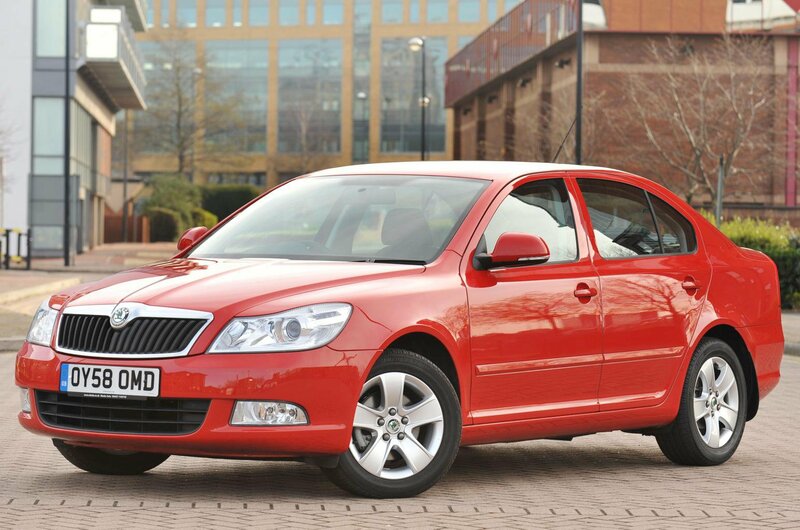 Click here to find out more about the Skoda Octavia, or click here to see the used cars for sale through What Car? Classifieds.